Dr. Calender understands that the three most important values our practice can strive to provide our patients are quality, cost, and convenience. 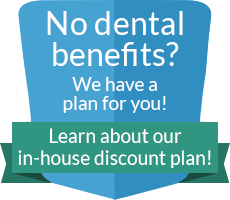 We provide a full-service, state-of-the art dental practice. In addition to family dentistry, we offer the latest technologies in cosmetic, preventive and restorative dentistry. Our exceptional and experienced staff partner with our patients to provide the healthiest, most beautiful smiles dentistry can offer. From the moment you step into our practice until the moment you complete treatment, we want you to be comfortable and relaxed.